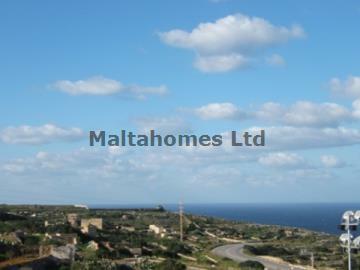 A brand new development comprising of MAISONETTES, APARTMENTS and PENTHOUSE located in the sought after location of Mellieha. These properties will be sold in advanced shell allowing one to finish to own taste. Most residences enjoy unobstructed views. Furthermore, garage are available. Prices on request.